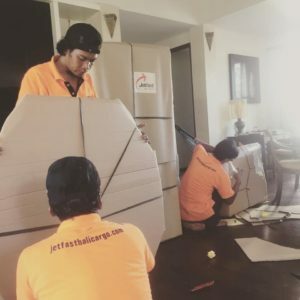 Household Packing Completed… » Jetfast Logistics Pty Ltd.
Pictured is our hard working Jetfast Bali Cargo team packing another household relocation shipment in Lombok Indonesia – destination New Zealand! 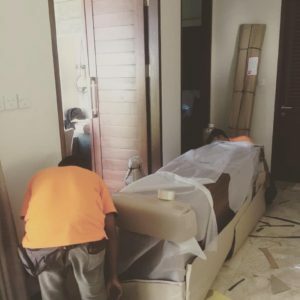 After completing a free survey and accepting our quotation our client simply decided on a packing date and we took care of the rest! 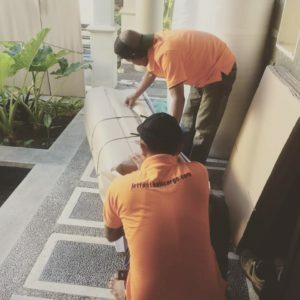 Our local team attended the villa, packing personal belongings with utmost professional care, paying special attention to fragile items, The clients household goods are then transported back to our warehouse where they will be loaded into a container then transferred to port & shipped to New Zealand! 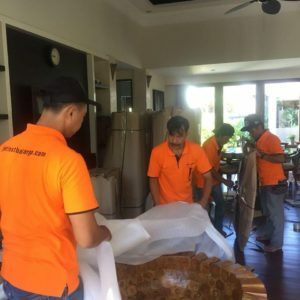 Towards a beautiful new home. 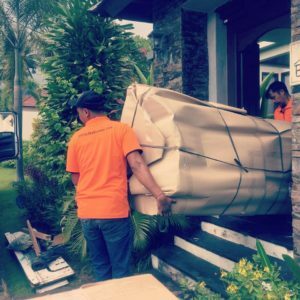 Jetfast will handle all export formalities and paperwork. 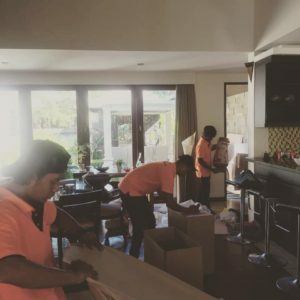 Moving home is stressful enough let alone moving internationally!. Our Aim is to move your belongings door to door stress-free. 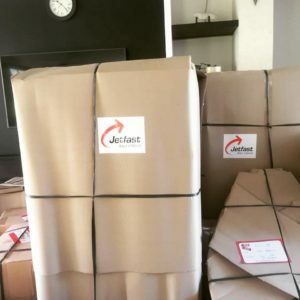 We can relocate you too!..visit us at www.jetfastlogistics.com or contact us at operations@jetfastlogistic.com or via social media for a free survey and quotation. 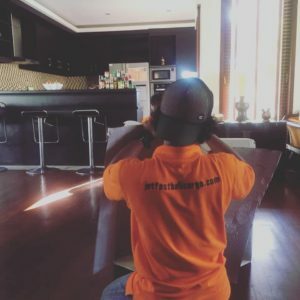 Did you know we can also move your pets at the same time!